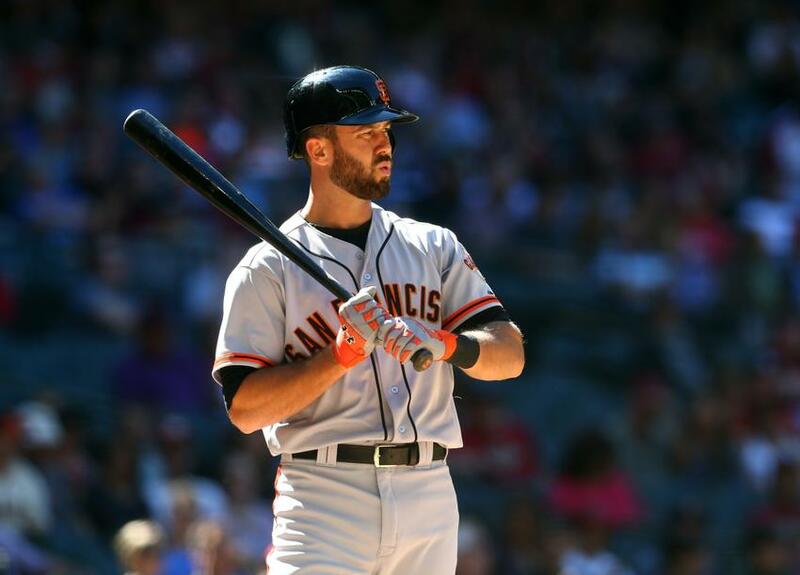 After a disappointing 2013 season, it was a little surprising that the San Francisco Giants didn’t make too many changes to their roster going into the 2014 season. They only made a couple moves, but they’ve both had a huge impact on the Giants’ season so far. Their major offseason acquisitions were pitcher Tim Hudson and left fielder Michael Morse. 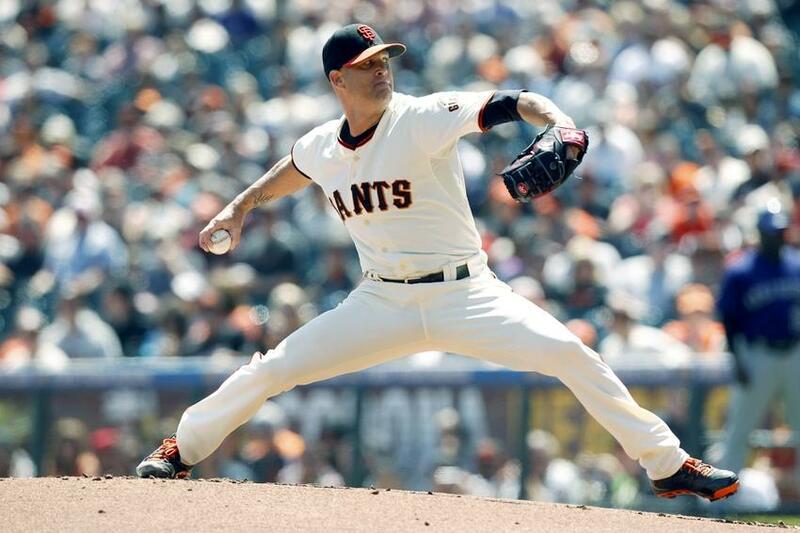 Hudson was a big-name signing for the Giants, because of the success that he’s had in his 15 years in the league. He was coming off a gruesome and potentially career-threatening ankle injury in 2013 though, so this signing had some risk. However, this risk has led to great reward for the Giants. So far this season, Hudson has an astounding 1.99 ERA, 4-2 record, and has pitched 54.1 innings in just seven starts. He’s also struck out 36 and walked only three. Hudson has been doing exactly what many Giants’ starting pitchers failed to do last season. He’s keeping his pitch count down, he’s staying in games longer, he’s not walking many batters, and he’s getting out of innings quickly. He’s been the dream starting pitcher for Bruce Bochy and the bullpen. He’s also been a great addition to the clubhouse. He’s a veteran presence, he works hard, and he gets along with everyone. Who knows how long he will be able to keep up this type of production, but his impact, on and off the field, on this Giants’ team so far has been incredible. The Morse acquisition was a little more under-the-radar, but there was still uncertainty about how much Morse could produce because of a wrist injury he suffered last season. This signing also could’ve been classified as “high risk” because of that, but like with Hudson, the acquisition of Morse has greatly benefitted the Giants. Morse is currently hitting .294, and he has eight home runs and 24 RBI in 109 at-bats in 34 games this season. 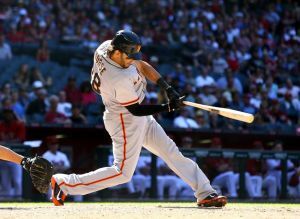 Morse has provided the Giants with another power hitter and a competent, everyday left fielder, which they severely lacked last season. Morse is known as a power hitter, but he’s been that and even more for the Giants. Also like Hudson, he’s easily fit in with the other players in the clubhouse. He’s a hard worker, he’s easygoing, and he’s fun-loving. Morse has been an excellent teammate, so he’s greatly impacted the Giants on and off the field as well. Lastly, Brandon Hicks has been a nice surprise for the Giants so far this season. Hicks was a non-roster invitee, and because of Marco Scutaro’s back injury, Hicks has become the everyday second baseman for the Giants. Hicks is currently hitting .198, and he has five home runs and 11 RBI in 81 at-bats in 26 games. Although his batting average isn’t spectacular, he’s filled in nicely for Scutaro. He’s brought some more power to the Giants, and he currently has more home runs than both Hunter Pence and Pablo Sandoval combined. On April 27th, he even hit a three-run walkoff home run with two outs in the bottom of the ninth inning that gave the Giants a 4-1 win over the Cleveland Indians. He also has a .316 on-base percentage and a .432 slugging percentage, which is pretty impressive given his batting average. He also plays solid defense, so he’s been a great pick-up for the Giants. The Giants are currently atop the NL West with a 21-13 record, and these three players are a significant reason why they’ve had such a successful reason so far. Hudson has been the model for consistency in the Giants’ starting pitching rotation, and he’s been the best starting pitcher for the Giants so far. Morse and Hicks have provided big boosts in power to the Giants. Morse is second on the team for most home runs with eight, and Hicks is fourth on the team with his five home runs. These players’ power is a big reason why the Giants are second in all of MLB with 42 home runs, just behind their division rival, the Colorado Rockies, who have the benefit of playing in the very hitter and power-friendly Coors Field. The new guys have blended well with this Giants team, and hopefully they remain productive and effective, on and off the field.